It’s summertime, and it’s time to get out your bronzer and get shimmery. But dealing with makeup in summer is not as easy as it sounds – the sweat, the heat and even the humidity will probably leave your mascara smeared and that’s not too pretty. That’s why we have come up with a few beauty hacks along with some amazing promo codes so you can stay glamorous this summer and keep your expenses to the bare minimum. 1) Moisturize: If you haven’t already heard it enough, we’ll say it again. It’s important to keep your face clean before you start your makeup, and keep yourself hydrated. 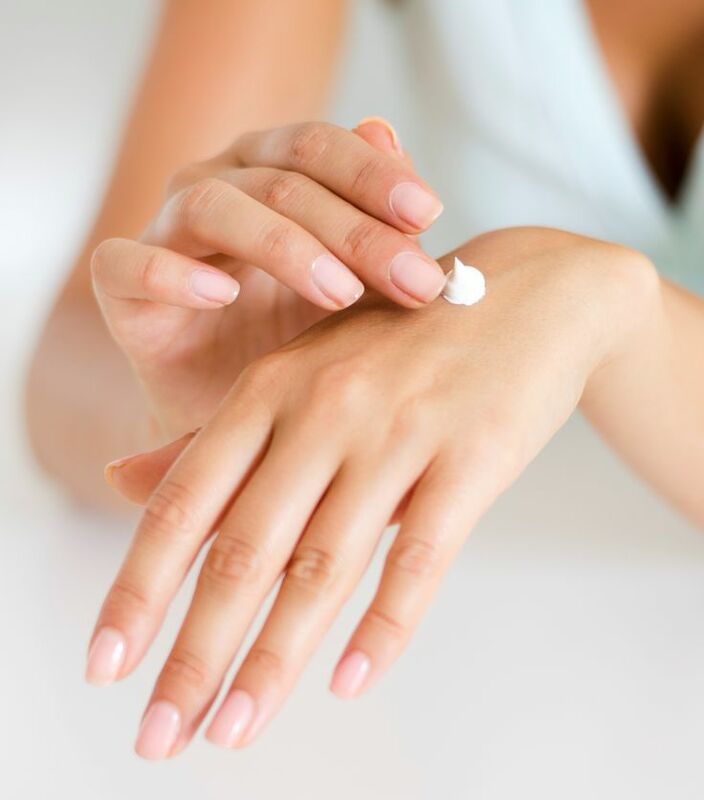 It’s really important to moisturize your skin, but during this season it’s best not to start with a moisturizer. Instead use a primer, which can serve as an amazing base for your makeup and even out your skin to get that flawless look and feel. Primers with a lighter base work a lot better, they help reduce the visibility of pores on your skin and smooth over any fine lines. Most importantly, you won’t feel like your sweat might just ruin your makeup. Check out some amazing makeup discounts on our beauty section and get deals on big brands like Sephora, Namshi, Souq and more! 2) Sunscreen: Do not forget your sunscreen, it is the essential product that you will need all through summer. 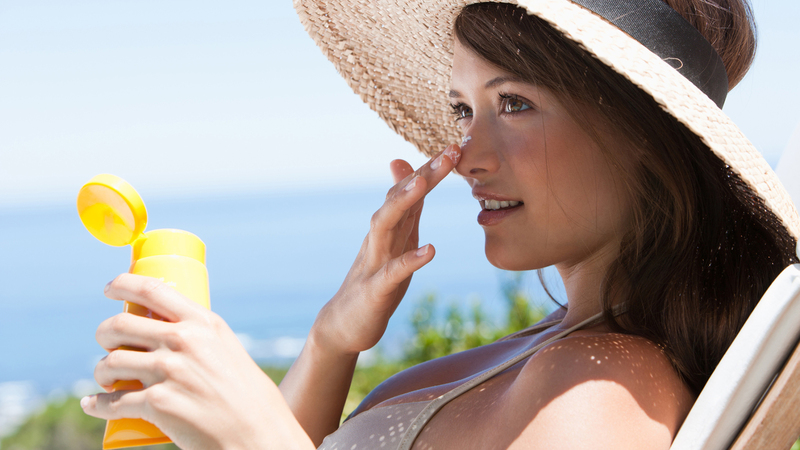 Choose a light-based sunscreen in case you have extremely oily skin, so that you don’t clog up your pores. in case you don’t like the heavy feel of a cream, you can opt for spray and gel-based sunscreens as well. You’ll thank us later when you aren’t red of a sunburn knowing that your skin has been protected from the harsh rays of the sun. Get great deals on different types of skincare products with 15% off inclusive of free shipping on Unineed. 3) Tattoo lipsticks: Instead of playing around with your many lipsticks try one of those peel off lip colours which work like a tattoo (it’s not permanent) because it’s smudge proof and you don’t have to keep checking to see if you’ve rubbed off your lipstick while dabbing away those beads of sweat on your upper lip. They come in variety of colours to choose from as well, and the best part is that it’s so very light. Wadi has some great sales going on, where you can choose from a variety of products from top beauty stores like Wadi, Namshi, Banggood and more and get a 100% cashback on Beauty & Personal Care Products. 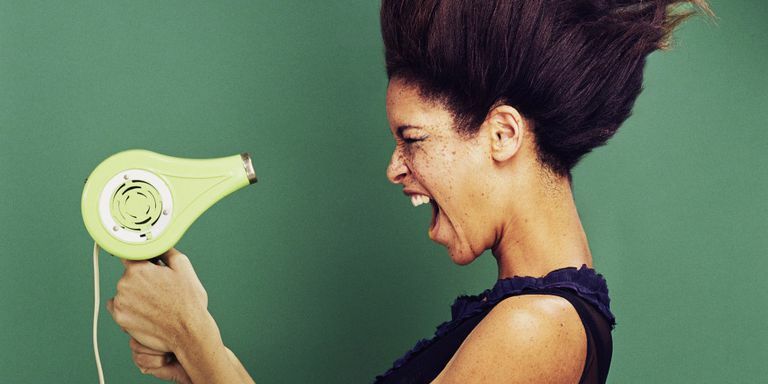 4) Tame your mane – Humidity and hair are mortal enemies, and you’ve probably been devastated with those beach pictures you took after you realised your hair decided to give you a freshly electrocuted look. Do not fear, anti-frizz products are here. Dab the required amount onto your palm and then apply it on your hair after your shower and tame that hair of yours. You can also buy an anti-frizz based shampoo/ conditioner if your hair is not easy to control, these work better if the place where you are is really humid. If you are feeling adventurous you can go a completely different way and rock those curls, by just simply applying some serum in case your hair tends to dry out too fast. Noon has some tempting deals for you, where you can get a 70% discount on beauty products. 5) Face Powder – Face powder is your new best friend. Make sure you find the right dusting powder to suit your skin tone so you don’t end up looking a different shade. It’s one of those must-have products in your in your purse, because nothing keeps sweat at bay like powder does. Dab a little on the areas of your face which you usually sweat, your nose, above your lips and a bit on your forehead. Don’t go overboard, keep it minimal. 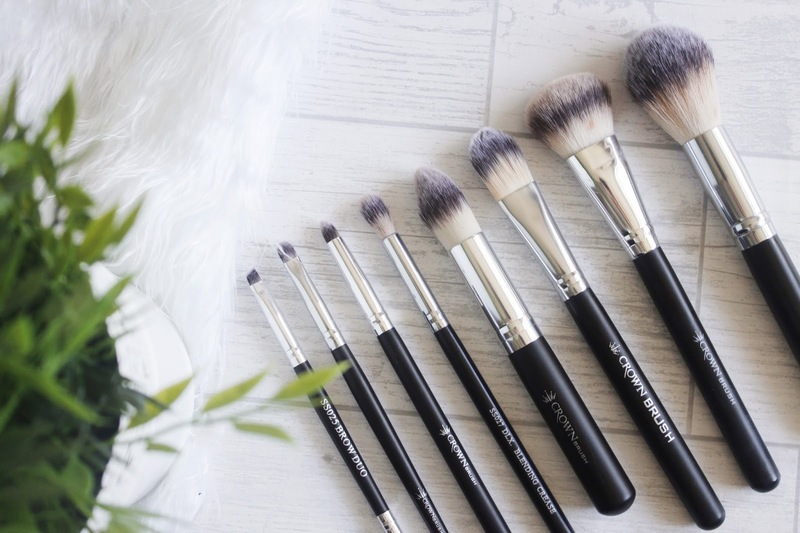 You’ll see how powder does the trick of giving you that fresh look throughout the day, despite the kind of weather outside! Look Fantastic has a bunch of coupons that you simply can’t ignore, a 15% Off Sitewide Discount, lots of free merchandise and even special discounts on your first order. Take summer in your stride, head on over to our website, scroll through the top beauty brands and shop for deals on all your favourite products!